JAMES GREGG, was raised in Oklahoma and started dancing at the age of nine. He trained with Ballet Oklahoma, Houston Ballet, Bolshoi Ballet Academy, The Edge Performing Arts Center (LA), and Lou Conte Dance Studio. 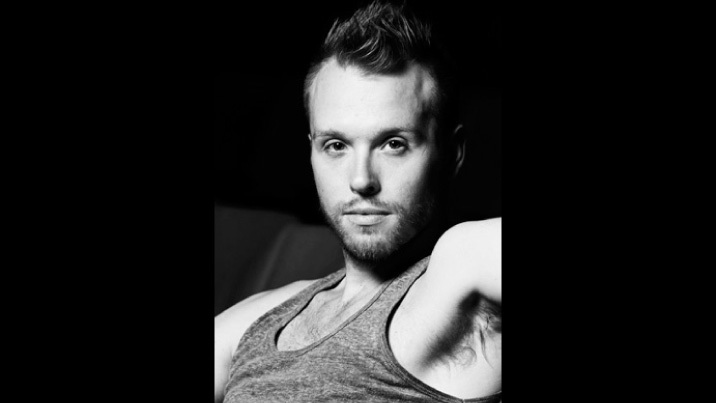 James moved to Chicago to dance with River North Chicago Dance Company in 1999. He was with RNCDC for several years before moving to Montréal, where he is currently dancing with Les Ballet Jazz de Montréal. He has performed the works of many renowned choreographers including Aszure Barton, Mauro Bigonzetti, Frank Chaves, Danny Ezralow, Harrison McEldowney, Mia Michaels, Annabelle Lopez Ochoa, Rodrigo Pedernieras, Crystal Pite, and Edgar Zendajas. James started choreographing as a youngster in school but really found his passion when he arrived in Chicago, where he dove into working with different dancers and companies. He has set works on River North Chicago Dance Company, Northwest Dance Project’s Pretty Creatives Competition, Les Ballet Jazz Workshop, and for Springboard Danse Project.